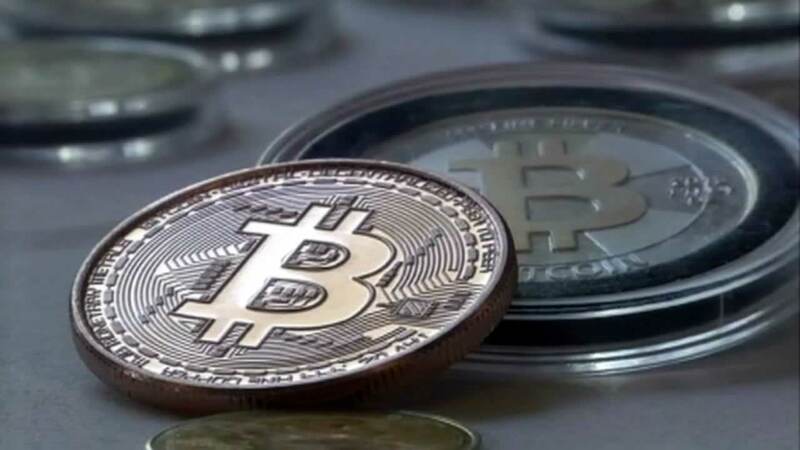 Bitcoin and other cryptocurrencies are plummeting after a warning from the Security Exchange Commission. The SEC says to avoid "potentially unlawful online platforms for trading digital assets." They say some sites are referring to themselves as "online exchanges" which gives the wrong impression that they meet regulatory standards. Instead, the SEC says you should only buy and sell them on exchanges registered with the SEC. Click here for more information from the SEC here.